Orivet has extended their breed panel test to include the Harlequin Pinscher. This covers 16 test HPA has determined were needed to thoroughly know what your dog is, has and can reproduce. There is a HPA Member code available for discount pricing. Please be advised to get the Member price you will need to be a registered breeder of their site and have the HPA Member code otherwise you will pay the full price. 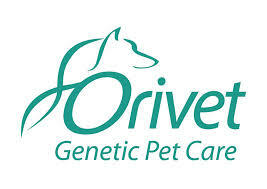 Also be advised that with the member code you are giving permission to Orivet to also submit the results to HPA. By doing this HPA can get results entered into database in a more effecient manner. You will have to purchase that separately if you wish to have that one. Disease results will be posted on pedigrees.